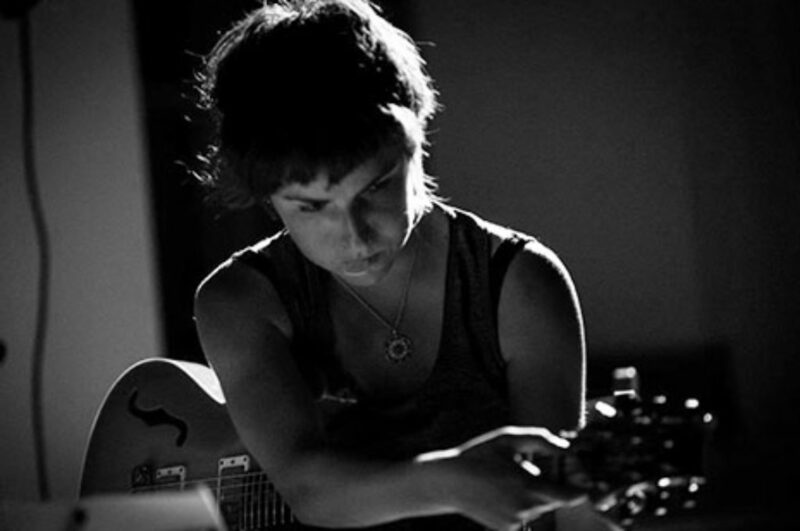 Julia Reidy is an Australian guitarist, improviser and composer who is being increasingly recognised as one of the country’s most unique emerging talents. Drawing upon a variety of diverse musical influences, her musical approaches are informed by an exploratory attitude towards musical vocabulary in the context of both improvised and composed structures. She currently performs and collaborates with notable musicians such as Clayton Thomas, Burkhard Beins, Richard Scott, Tony Buck, Hilary Jeffery and Jim Denley. She has recently been based between, and deeply immersed within the improvised music scenes in both Sydney and Berlin. Julia released her newest album, Spaces Between, last November.